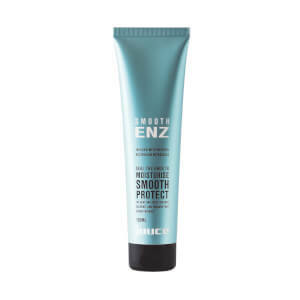 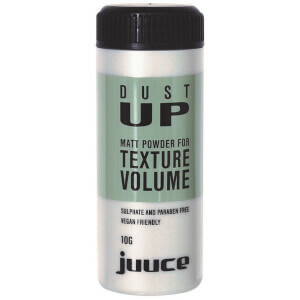 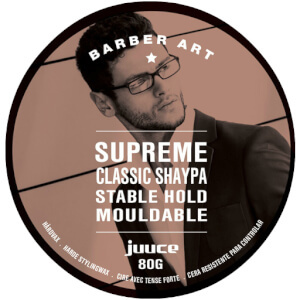 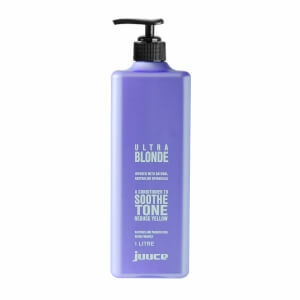 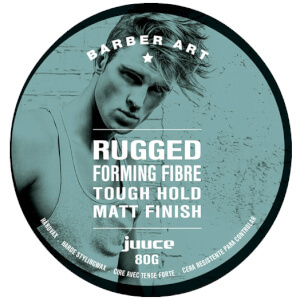 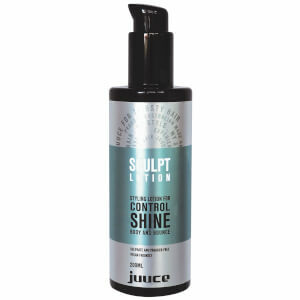 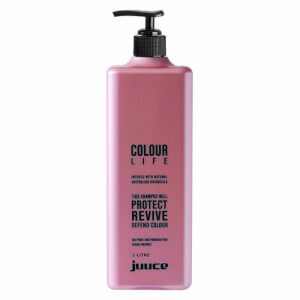 Australian-made and owned, Juuce are a range of professional haircare products that comprise maintenance, treatment and styling. 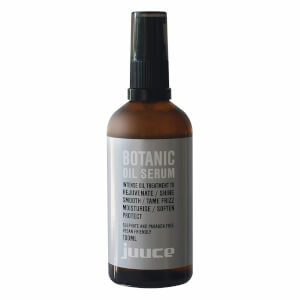 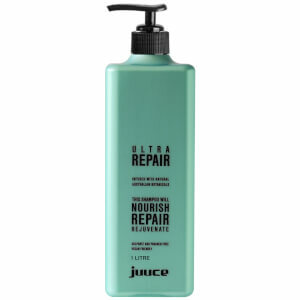 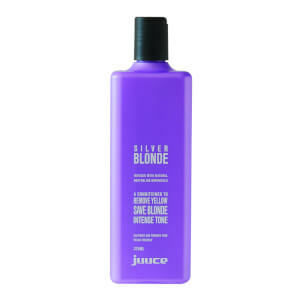 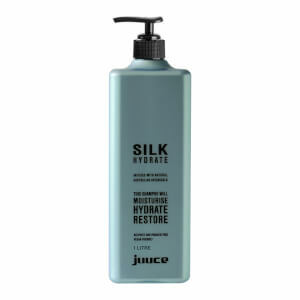 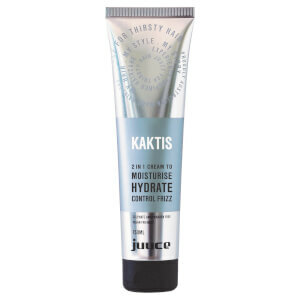 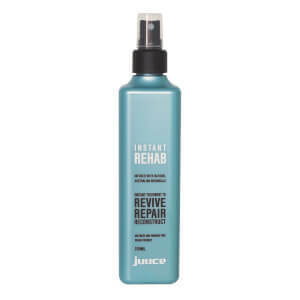 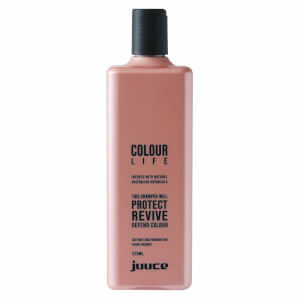 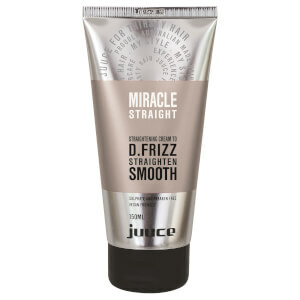 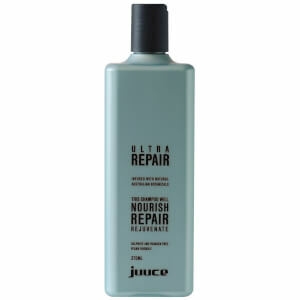 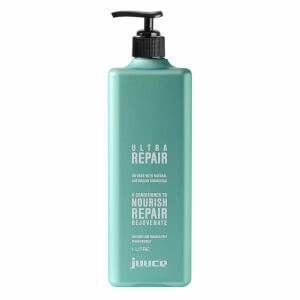 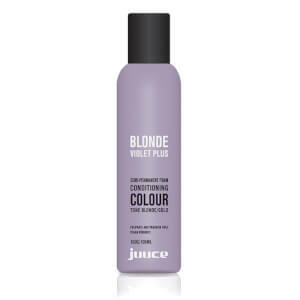 Developed ‘with hairdressers, for hairdressers’, Juuce products address a variety of hair concerns, from damage and dehydration through to oiliness, colour fading and more. 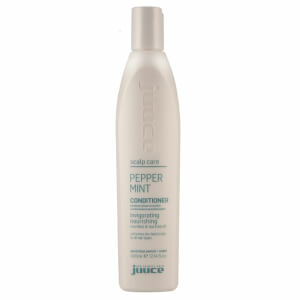 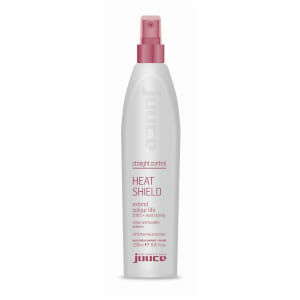 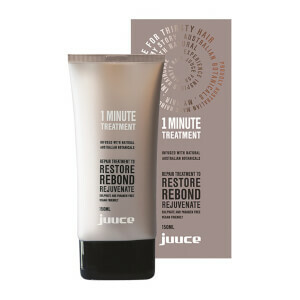 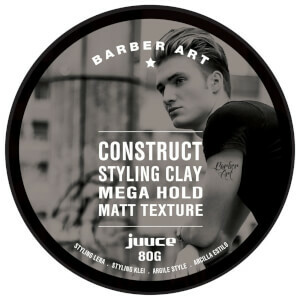 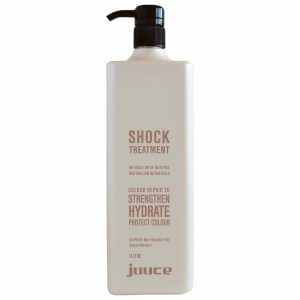 Juuce products are a must-have for anyone wanting to give their hair the best.